The only fee occurs when drawing cash from an ATM, but any other payment is free of charge. 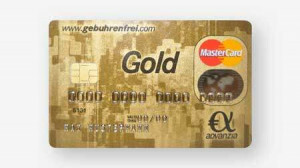 ❗️PROMOTION UNTIL 31.05.2019: Request a Mastercard Gold until May 31, 2019 and use it at least once until June 30, 2019 to receive a 40€ cash bonus credited to your card. Order via this link and make sure that the following promotion code is used: 8UX11NMCLRZ3MPRI (on the second page after providing your personal details). The website says 25€, but you will receive 40€ nevertheless through our exclusive link. 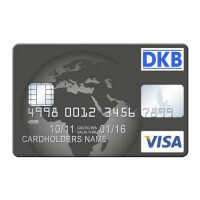 Especially when traveling, a credit card is very helpful. 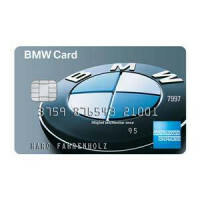 It can easily be used to rent a car, pay for a hotel, book a flight or order something online. 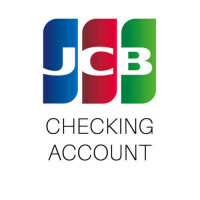 Usually banks charge a yearly fee (e.g. 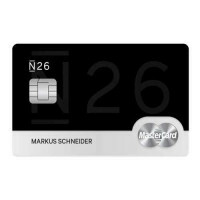 29€) for a credit card and sometimes you will have a fee for paying in another currency or using it in another country. 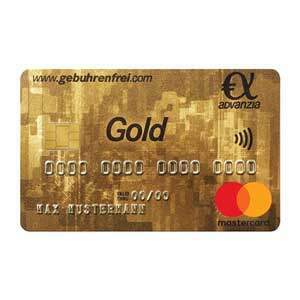 Luckily there is an offer from Advanzia Bank, which gives you a completely free Mastercard Gold! There is no fee whatsoever, it is completely free to use. 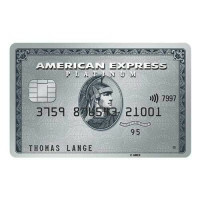 I can really recommend to check out their offer and request a free credit card, I have been personally using one for over two years and I have never had any problems. 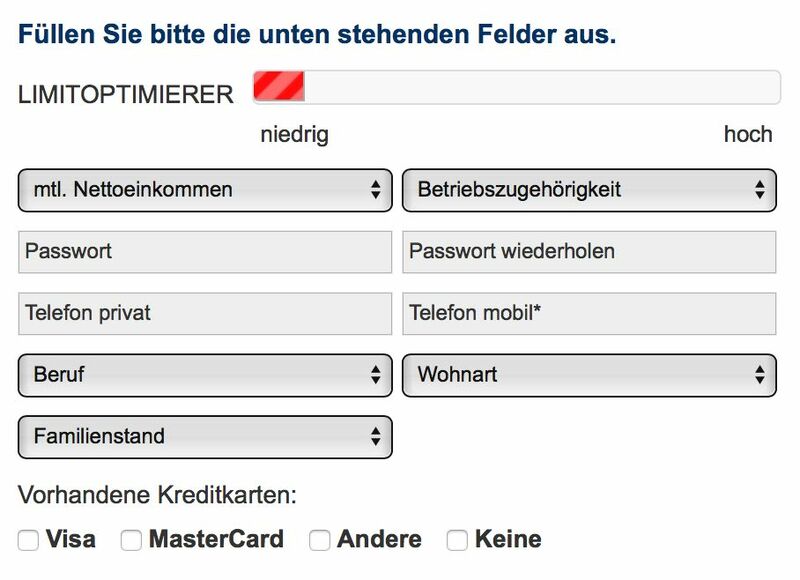 Normally, the first credit limit is 300€ per month, but after a few months of on time payment this limit will be increased to over 3000€. After two years, my limit is now 5000€ per month. You also don’t need a new bank account, you just have to wire the money from your existing bank account to your credit card account. 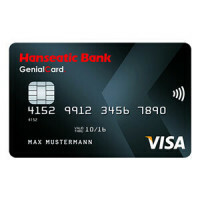 Additionally, the credit period is up to seven weeks. As a special bonus, if you pay at least 50% of your traveling cost with your MasterCard Gold, you will get a free travel insurance. That’s it! You will receive your credit card via mail. 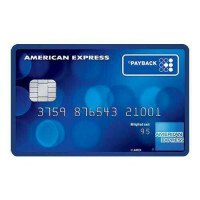 Order your free MasterCard Gold here.